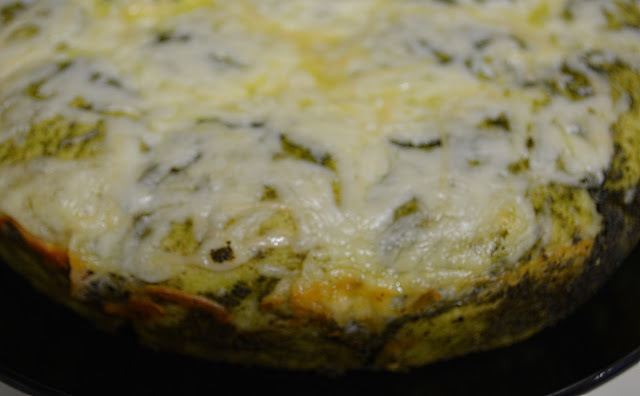 I want to share a fun new recipe that is made from scratch, but super easy! 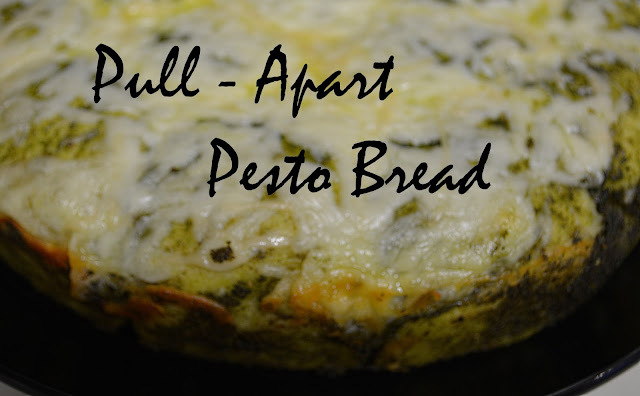 I made pull-apart bread with pesto as a side dish to our Italian Night dinner, and it was so easy, I'm going to add it as a regular side dish! 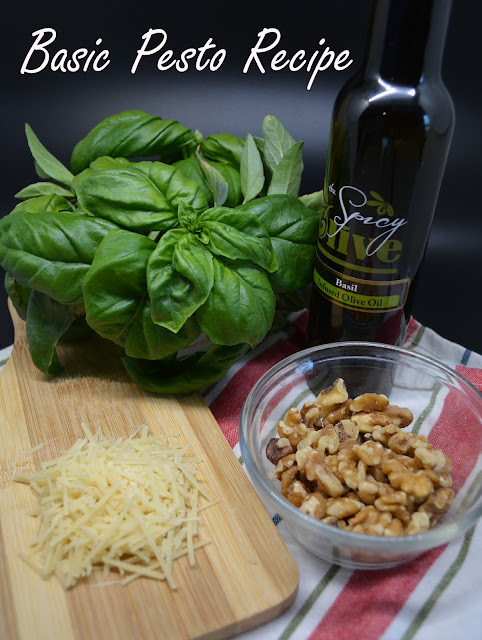 If you aren't a huge fan of pesto, try this recipe with marinara! If you don't know, pull-apart bread is a type of bread that is made in a way that bakes together in a “loaf”, but able to be pulled apart to eat in serving size portions. To start, make bread according to the recipe. 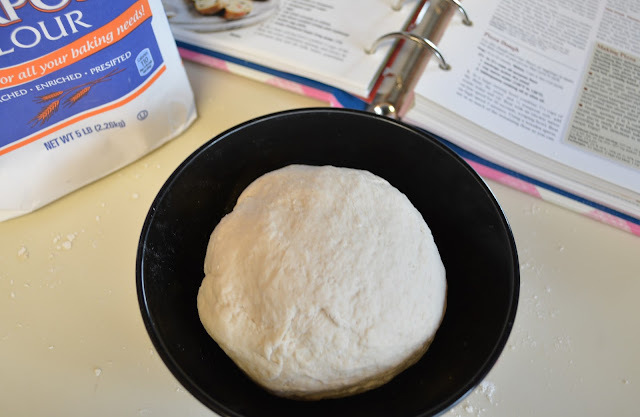 I use Betty Crocker’s pizza dough because it is quick and easy, as well as tasty! Once the dough has risen, take the dough and make 1 in to 1.5 in dough balls. 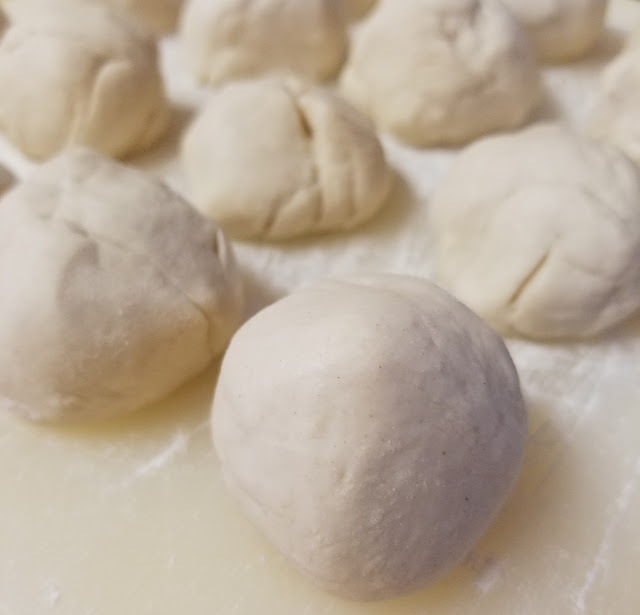 The separate dough balls is what causes the bread to be able to "pull" apart, so the size determines the "serving" size of one pulled apart piece. Once the balls are made, roll them in pesto and place them in pan, I used an 8 inch cake pan, but you can use a loaf pan or even a casserole dish! 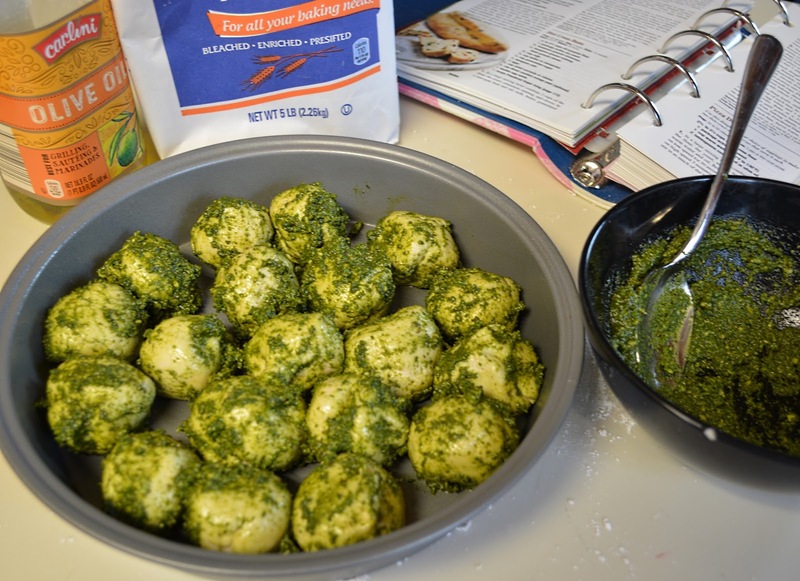 Once all the balls are made, spread some pesto on top of the balls to make sure each crease is covered. Next, cover the top with enough mozzarella cheese to completely cover the bread and then sprinkle the parmesan cheese for taste. Last, bake the dough according to the bread dough recipe. 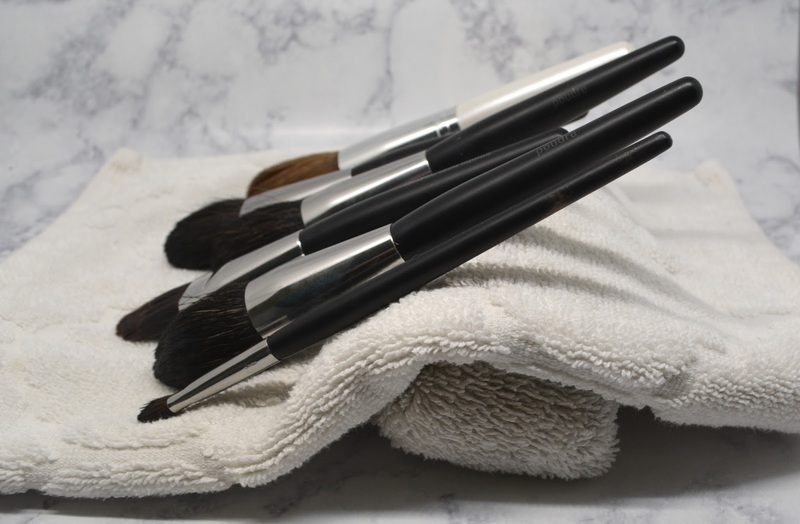 Now all you have to do is pull it apart! Have you ever made pull apart bread before? Let me know if you try this recipe in the comments! It is finally Spring! Spring is a wonderful time of year, birds are chirping, flowers are starting to loom, and days are getting longer and warmer. 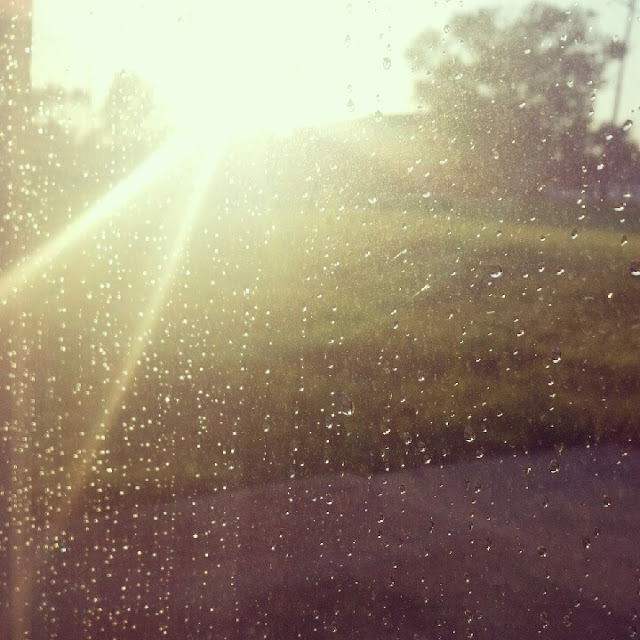 It's almost like a new beginning. In fact, in some cultures, the Spring Equinox is considered the New Year! 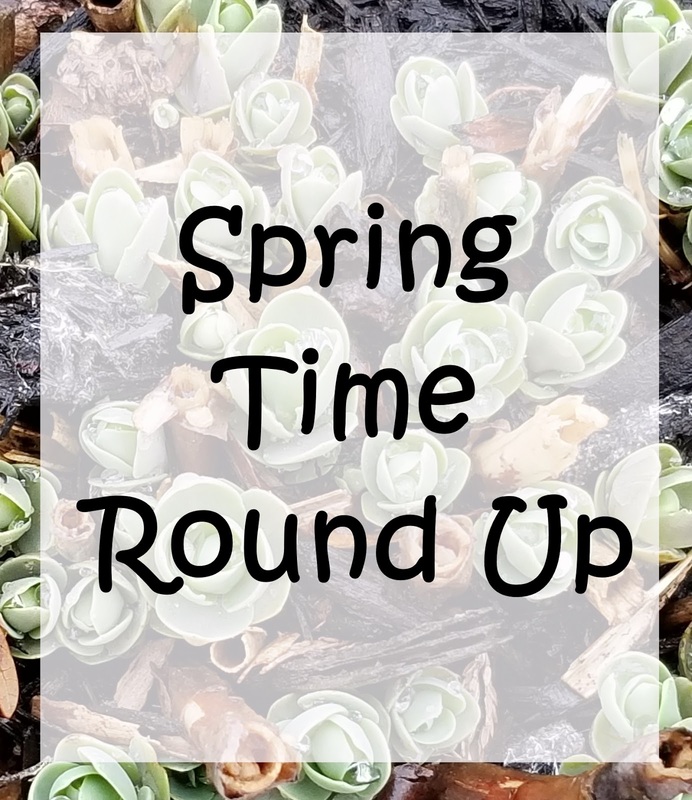 This post is a round up of all the spring related posts to offer them in all one place! The first holiday we celebrate in Springtime is Easter! 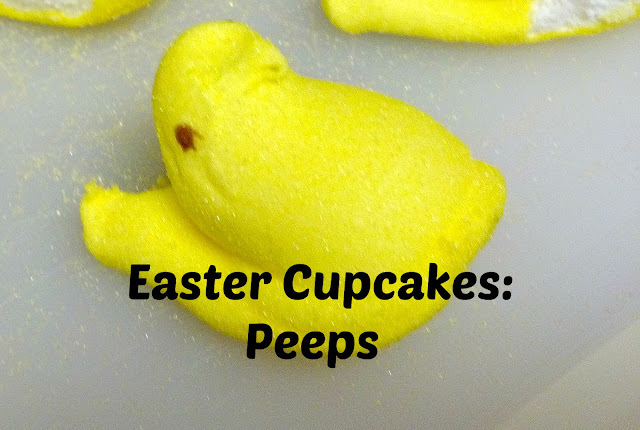 Use one of these unique treats to make your Easter dessert extra special! Flowers are starting to bloom, indoor and outdoor. Take a peek at these posts for tips on how to help African Violets to re-bloom and start your seeds indoors before summer arrives. 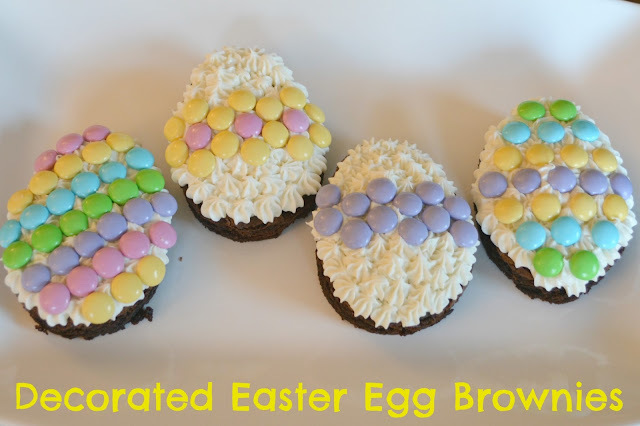 Want to create a fun cupcake for any spring related activity? Garden Party anyone? 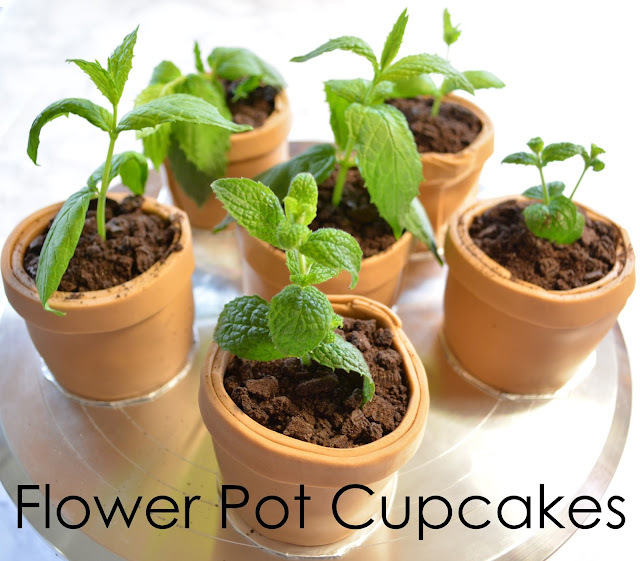 Check out these Flower Pot Cupcakes! April showers bring May flowers, but they also cancel outdoor events. 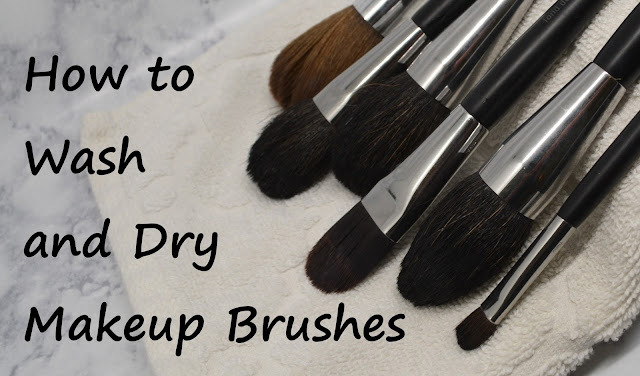 Check out my thoughts on rain dates! Do you have any Springtime topics you’d like me to review? 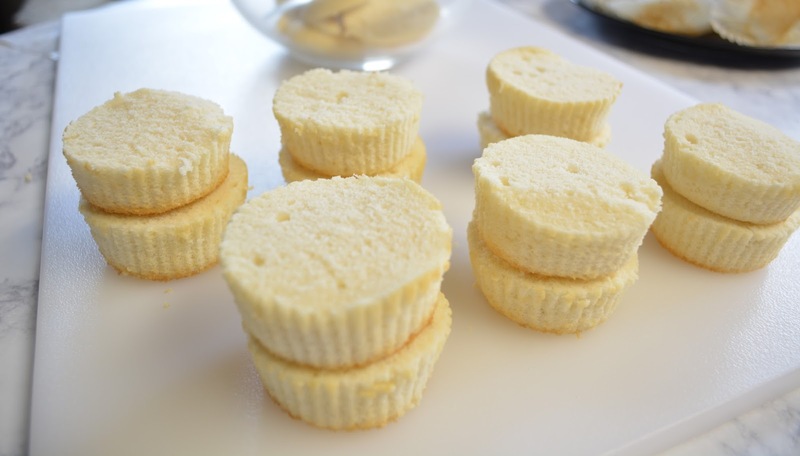 Would you like more Springtime treats to make? What’s your favorite thing about Spring? 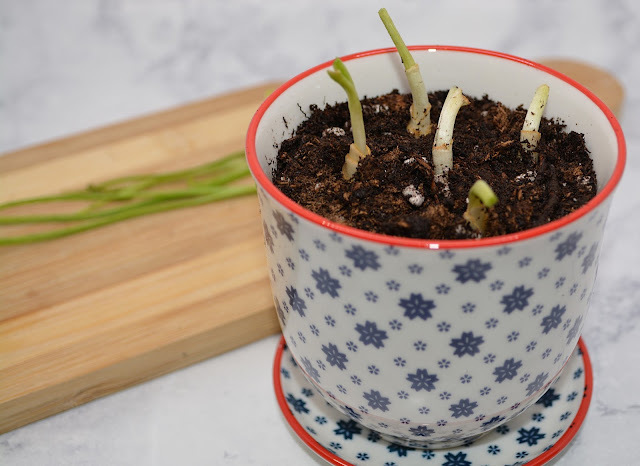 Re-growing kitchen scraps is an easy money saving cheat because you re-use food that you already purchased. 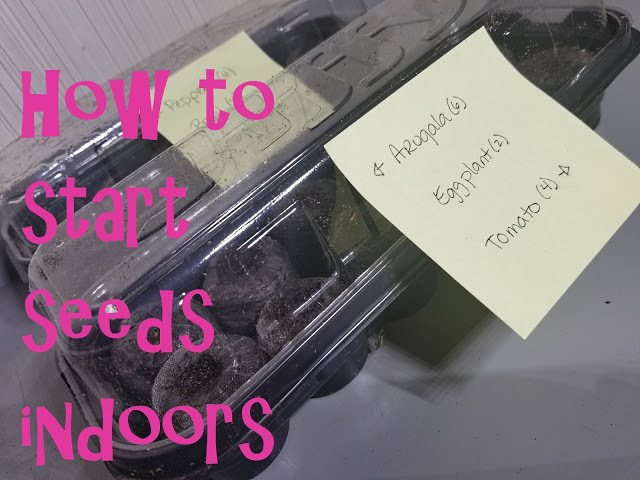 And unlike growing food from seed, it takes less time to reap the benefits! 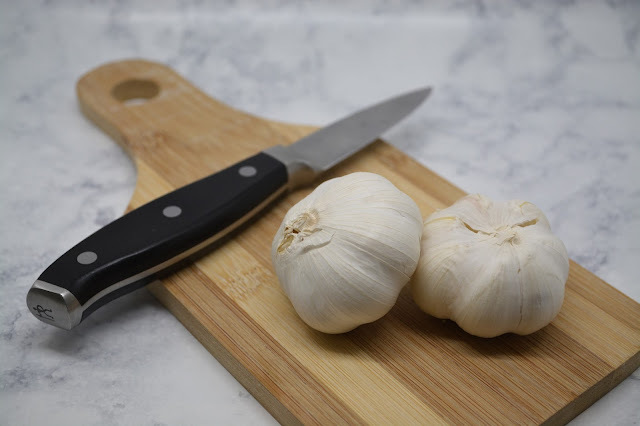 I regularly use garlic in my cooking. 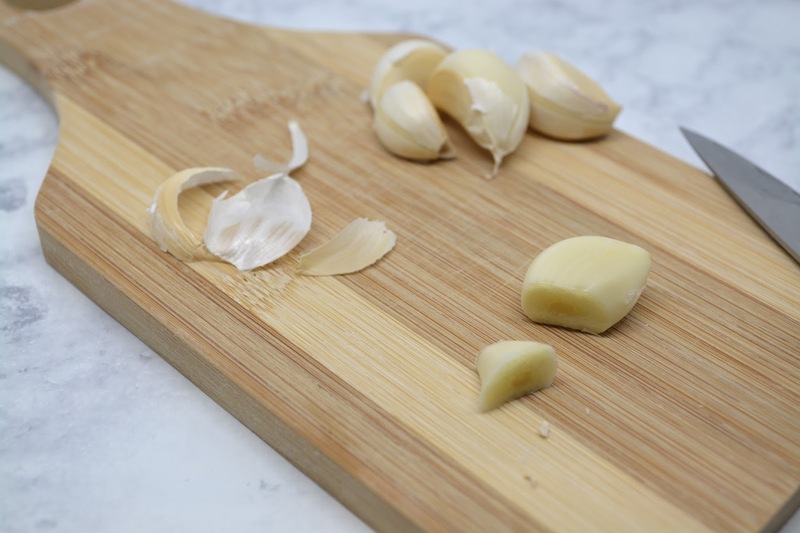 I make a lot of Italian themed foods (pesto spaghetti, eggplant parmesan, etc) and garlic is a wonderful addition! 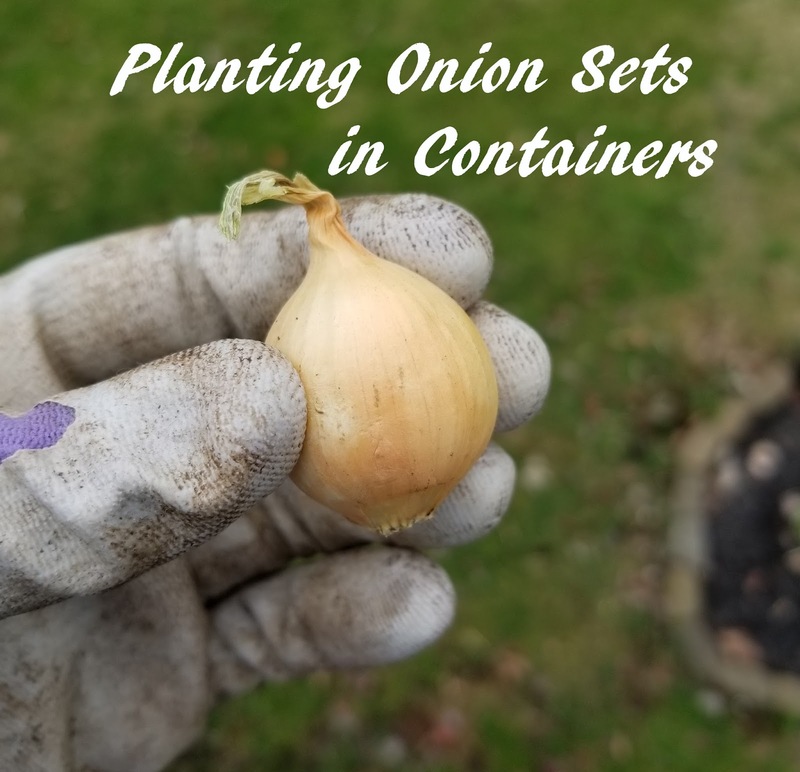 By planting a clove of garlic, the greens will regrow several times over and over, much like green onions. These greens can be used in cooking, much like your garlic cloves, they just aren’t as potent. I prefer to use garlic greens because they are less potent, no one will accidently get a large chunk of garlic in their spaghetti sauce! The first time I tried to re-grow garlic, I had too many cloves and decided to put them in water. 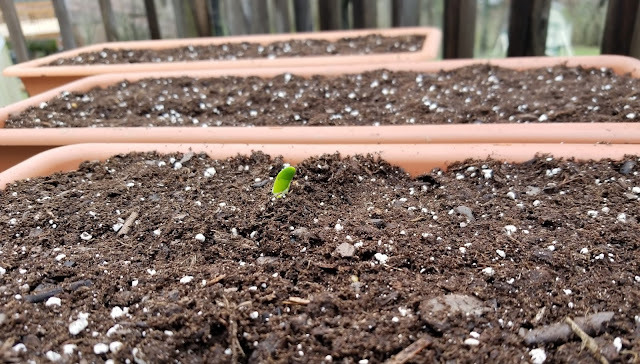 After a couple days, they started growing! The issue with using the entire clove was that now I couldn’t use the close. 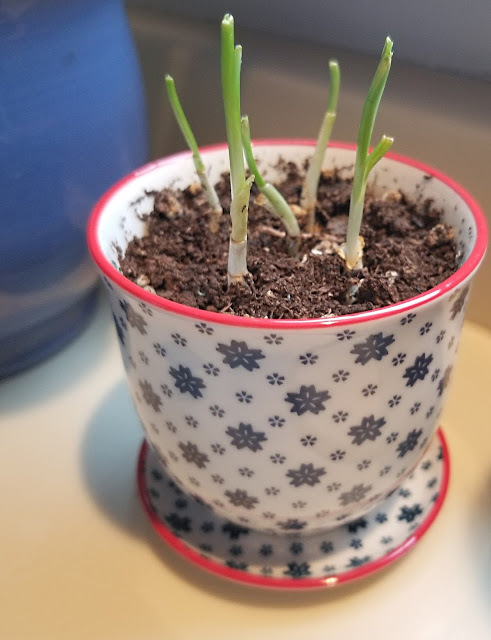 I have since been able to re-grow garlic from the base of the clove, so I get even more out of one clove of garlic. To start re-growing garlic scrap, you need a clove of garlic! You can use a whole clove like I started out, or just the bottle part of a clove (see how I cut mine below) and use the other part in your cooking! Either way, it the same process. To get the roots to start growing, you need to put the base in some water. I use a small glass dish with just enough water to cover the base and lean my clove bases along the sides. Sometimes they land entirely in the water, and that’s okay too, you just want to check on them to make sure they are not rotting. 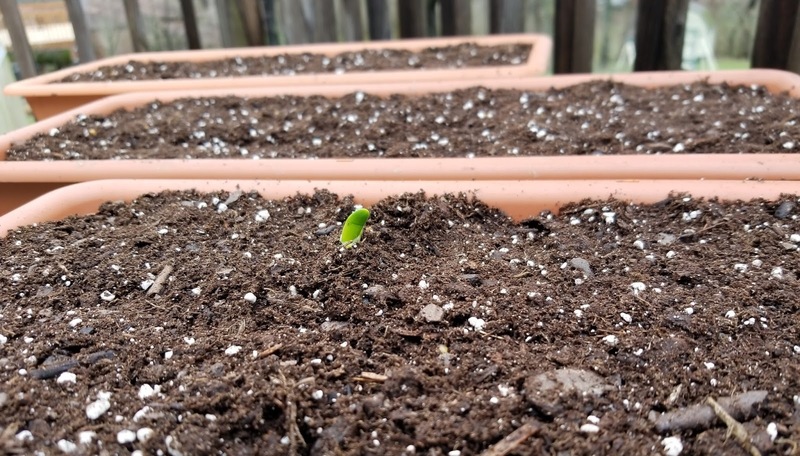 In a day you will see roots forming, and in about two days you will see the garlic greens starting to form. 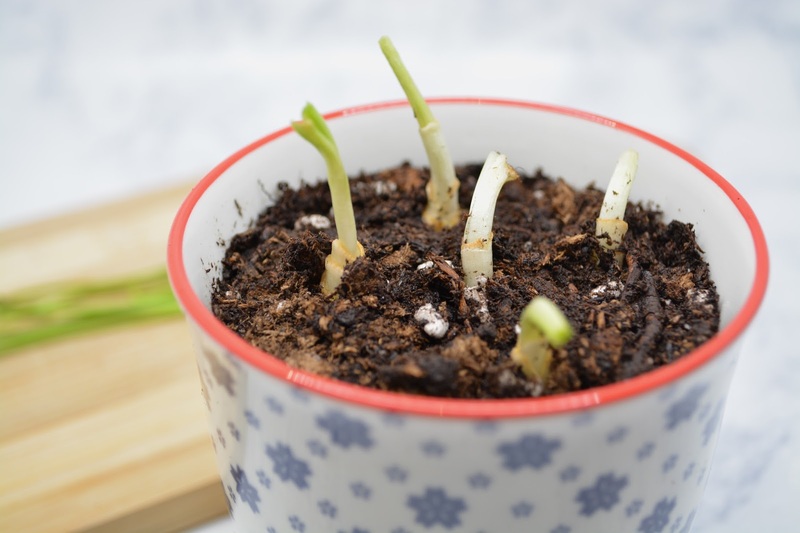 After about a week, you will have solid roots, and a significant amount of garlic greens! 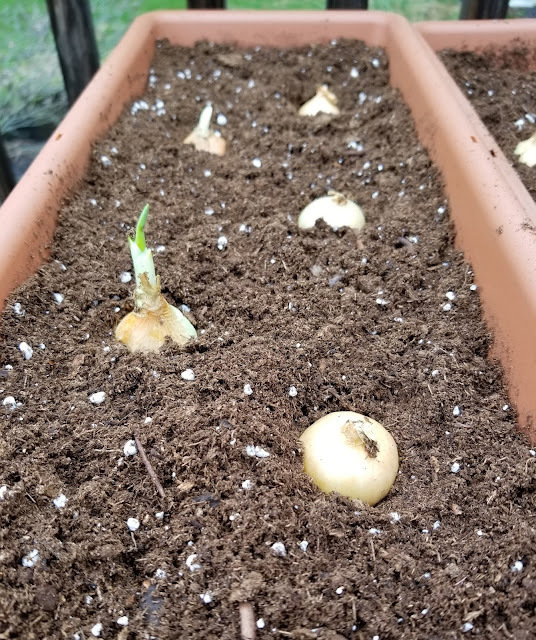 When the garlic has significant roots, it can be planted. I found this cute little cup and saucer pot at my local garden center (on sale) and thought it would be perfect for my kitchen garlic! I filled my pot with potting mix and watered it to make it moist. 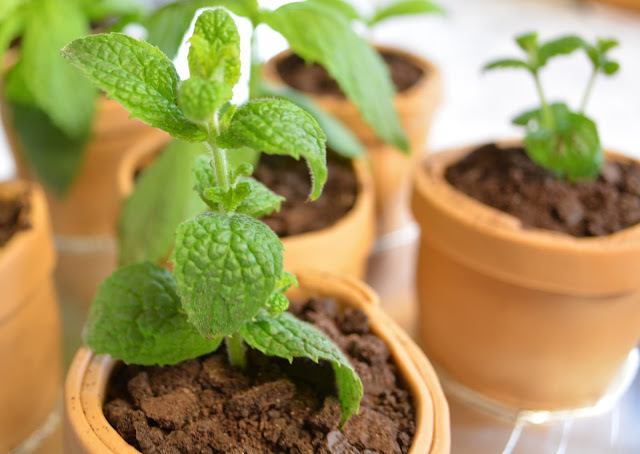 Trying to plant small items in completely dry soil is not easy, so soak your soil and let it drain first. Next, I cut off the current garlic greens to use in a recipe, then made five small holes in the soil and planted my garlic cloves. 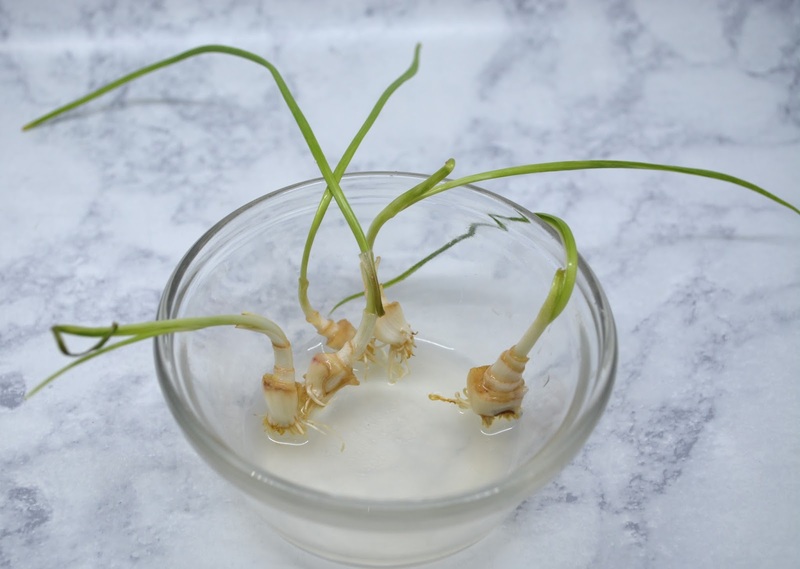 These garlic cloves will regrow greens several times and use in any recipe that calls for small amounts of garlic or scallions. 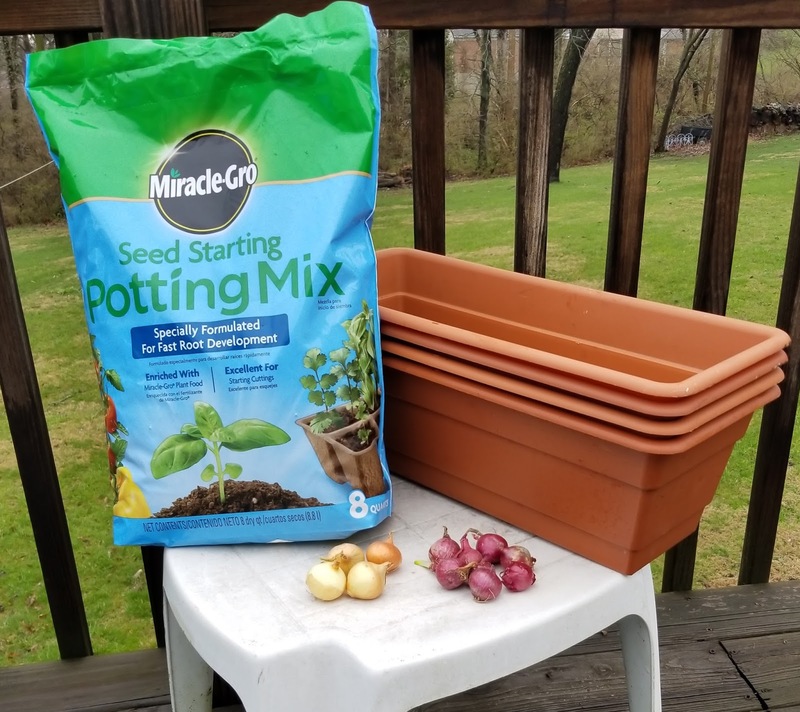 Once the greens no longer keep growing, it is time to toss the soil and garlic root. You cannot reuse the garlic root at this point, but you can compost it in your compost pile or bin. I hope this “how to” has inspired you to regrow your own kitchen scraps! Have you ever tried to regrow kitchen scraps before? I’d love to hear about it in the comments! 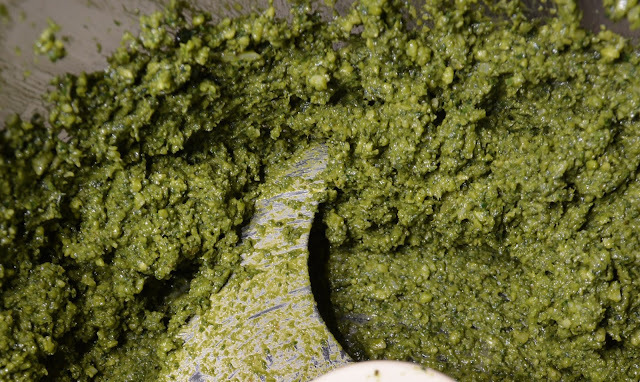 I’m going to start off by saying I love pesto, it is so fresh tasting! 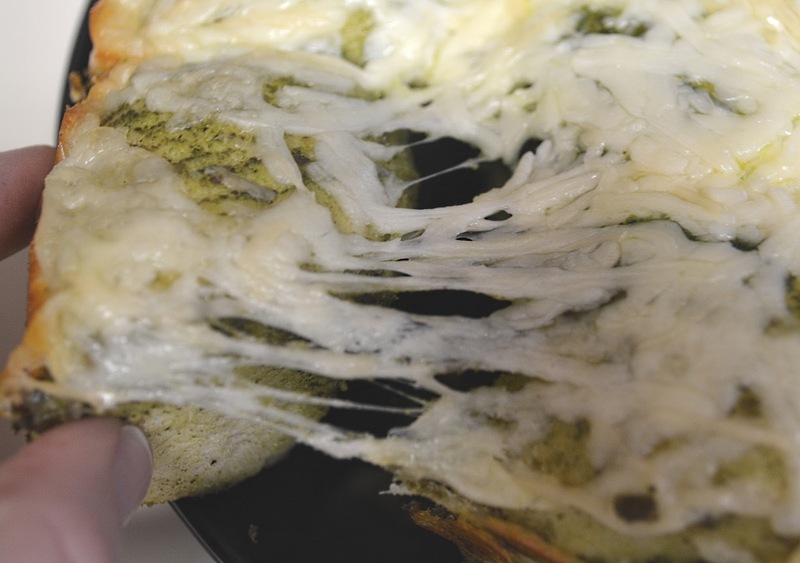 I also enjoy making my own pesto, but sometimes, finding the right recipe can be hard. They can include ingredients like basil, arugula, chickpeas, walnuts, and countless different cheeses to just name a few. I'm never one to just stick to a rigid recipe, I like a bit of fluidity to use what I have on hand. Sometimes I have arugula from my spring garden, other times I just have basil from my aerogarden. Sometimes I have parmesan cheese, but if I run I usually have mozzarella on hand. 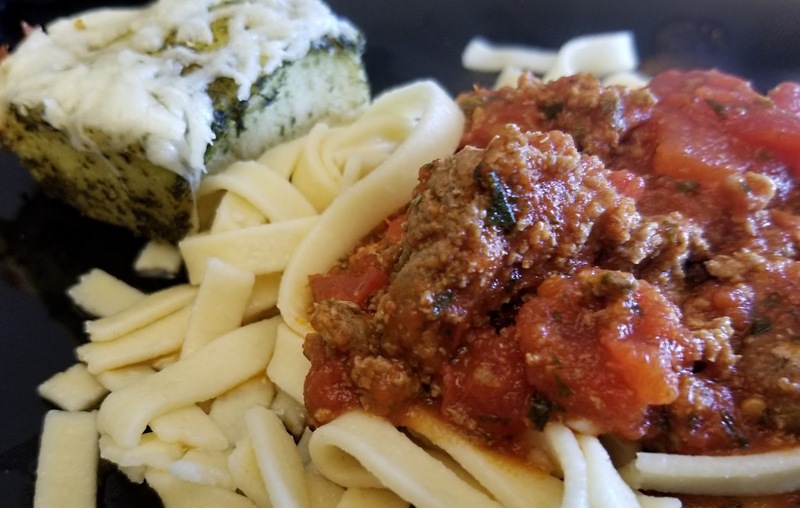 I like to be able to keep my recipes open to variation to let me be creative with flavors, but also keep me from going to the grocery store because I just used the last bit of parmesan for something else. In order to let myself have this creativity with a pesto recipe, I decided to lump some of the same categories together and find a theme. Basil, herbs, and arugula are leafy greens. Walnuts, chick peas, and pecans are nuts. 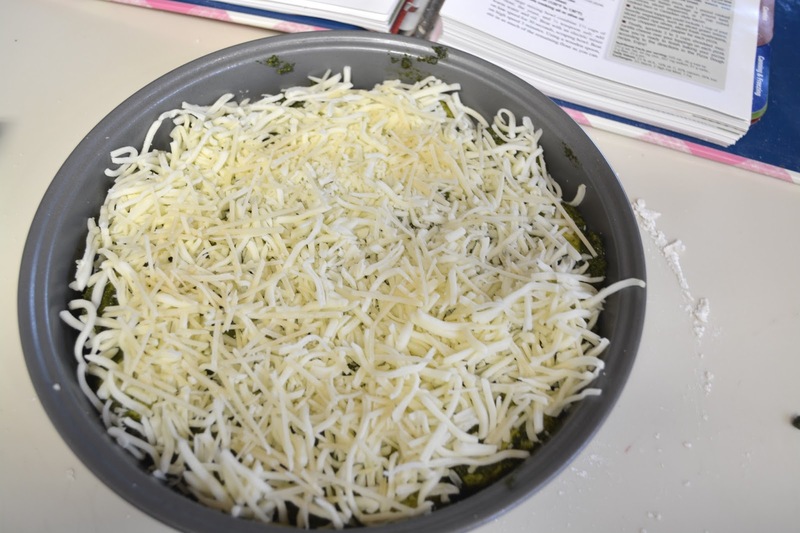 Parmesan and mozzarella are cheeses. Olive oil is just, well olive oil. Flavor enhancers like garlic and pepper are "optional". Put all the items in your food processor and process until everything is fully mixed and smooth. Taste test to make sure you have a pesto you are happy with before putting in a food safe container in the fridge. For an easy party appetizer, sprinkle cheese on pesto and serve with pita chips or crackers! Or add some to a chicken for quick Italian Night dinner. Do you experiment with recipes? 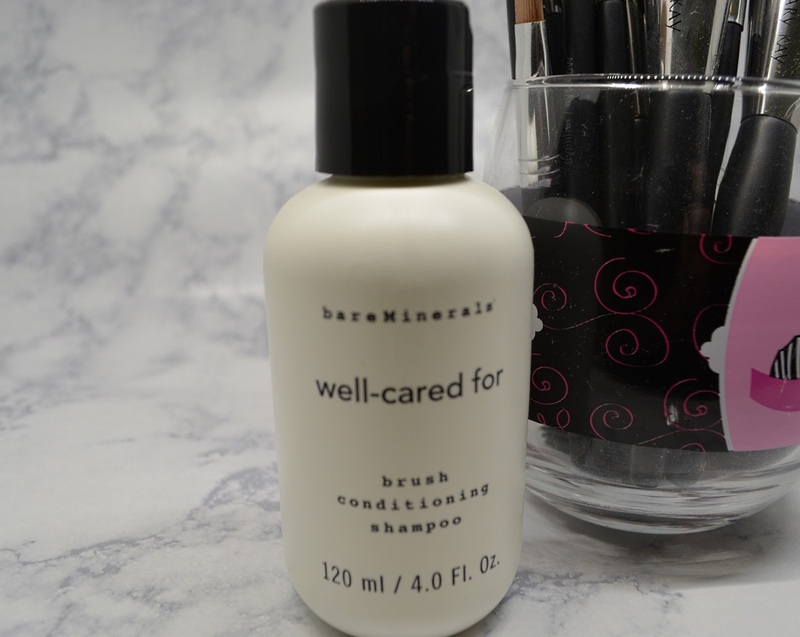 Or do you stick with the exact ingredients? How do you enjoy pesto? Comment below, I would love to know! My most recent dessert art masterpiece was inspired by one of my favorite youtubers - -Yolanda Gamp at "How to Cake It." 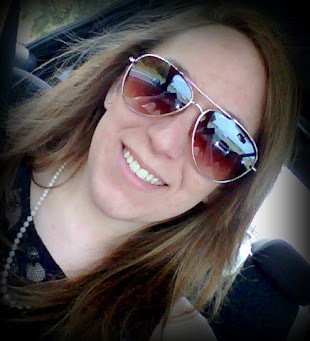 She is brilliant when it comes to cake decorating, especially with fondant. 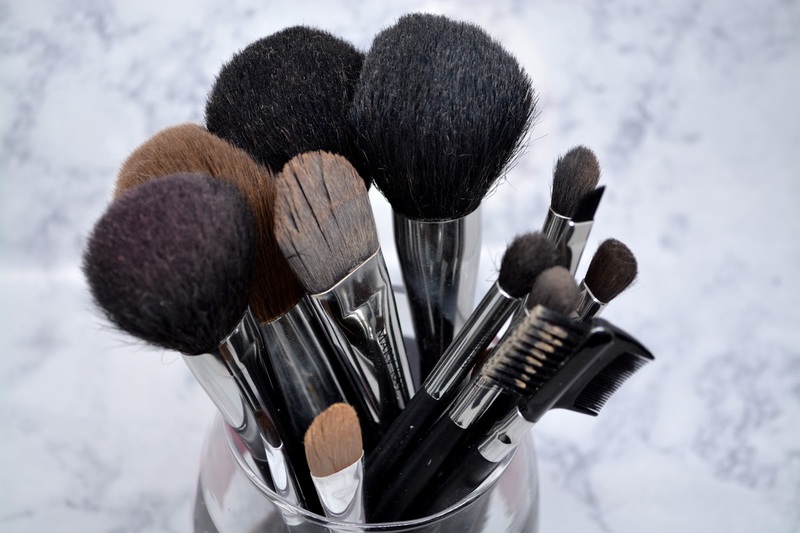 Her explanations of how she creates designer cakes will give you the confidence to go straight to your kitchen and do the exact same thing yourself. Although it takes a bit more patience than most cake decorating methods, I wanted to try my own hand at using fondant and making a cake that looked like something other than cake. 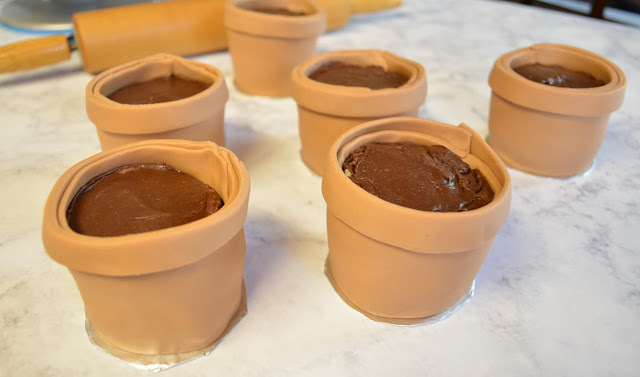 I decided to try my hand at making mini flower pot cakes! Before I started, I wrote out my idea of what I wanted my finished product to look like, as well as made list of materials needed. 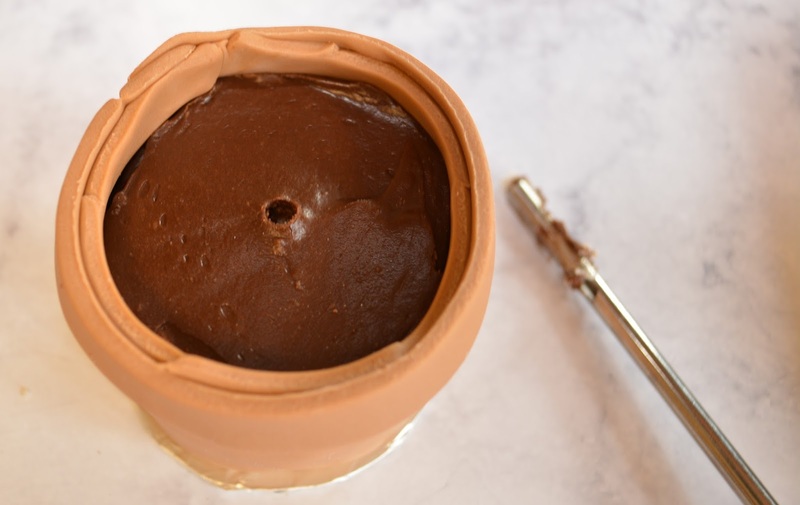 Now, I did not use Yolanda’s cake or buttercream recipe, because I wanted to see if I could make a fancy cake with the everyday cake supplies – boxed cake mix and store bought icing - showing that anyone can make this crafty dessert. 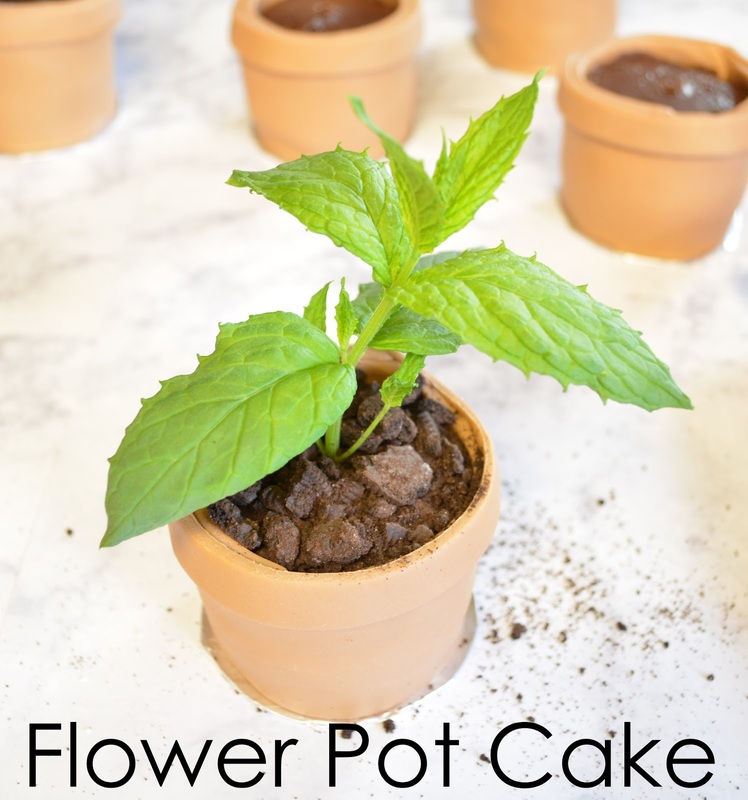 I baked my store-bought cake mix into cupcakes ad left them cool before I started building my flower pot cakes. 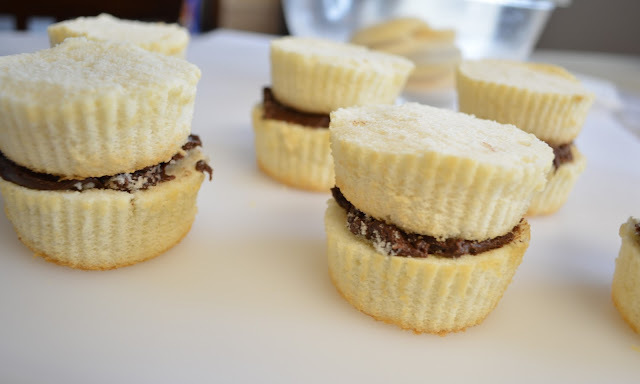 Next, I leveled the cakes and staked them with chocolate frosting in between them. 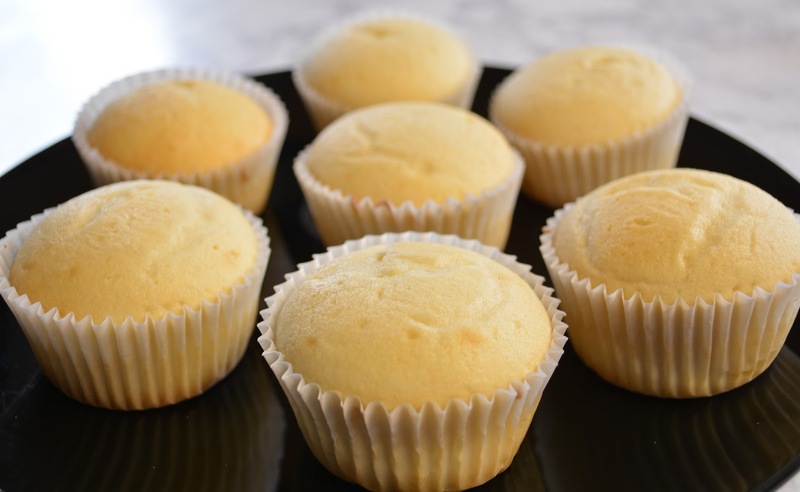 Then, I frosted the outside of the cakes and put them in the fridge to set for about 20 minutes. While the cakes were in the fridge, I started to knead my fondant. 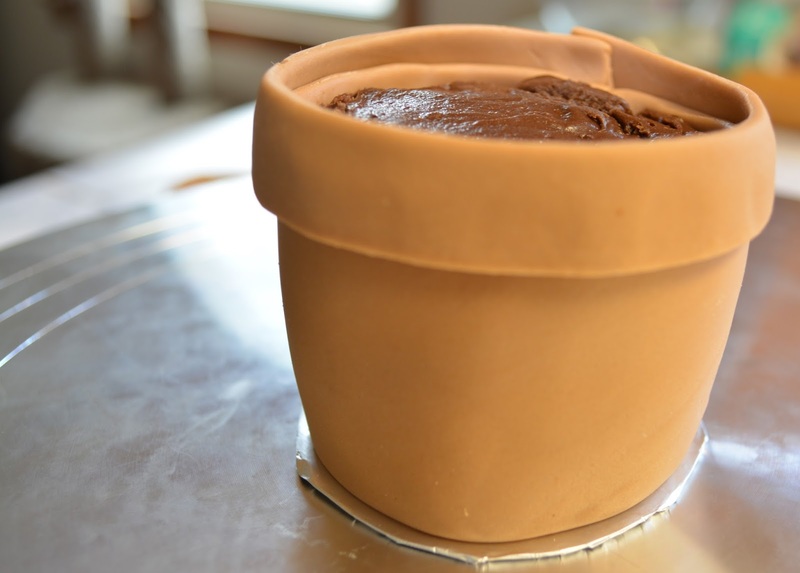 I used Wilton’s White Fondant with some brown food coloring kneaded until I got the color I wanted for “ceramic flower pot” color. Next, I took my cakes out of the fridge and measured their height and circumference to use to cut out my fondant. 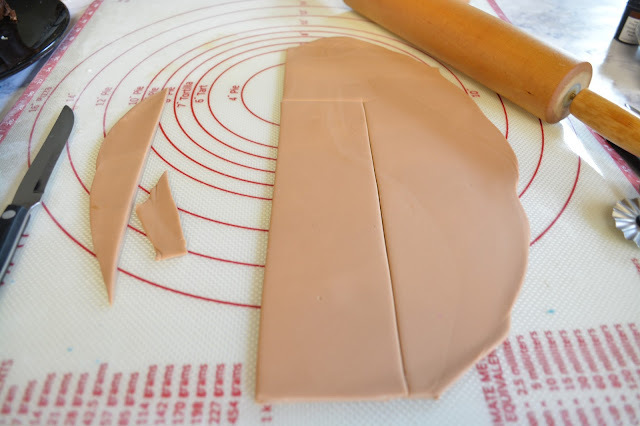 I rolled out my fondant to about a 1/4th of an inch thick and cut a long rectangle that measured with a width that was a half inch wider than the height of the cakes, and a length the same as the circumference of the cakes. I then wrapped the fondant around the cake and cut the edge to create a clean seam. 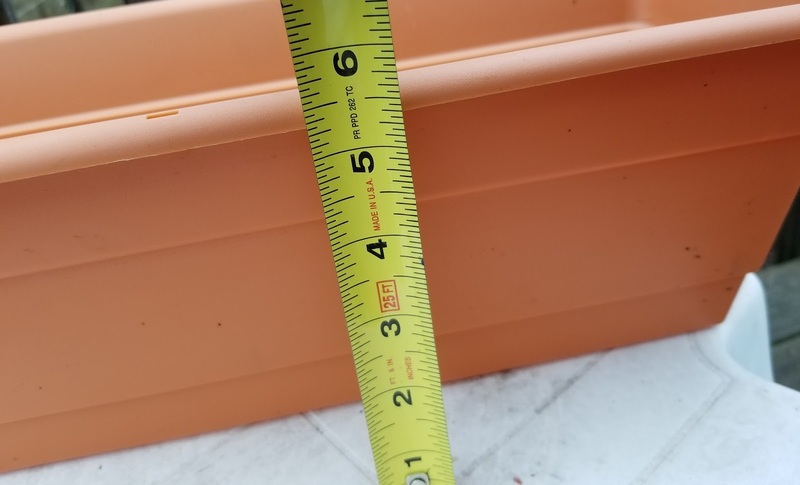 Then I cut a thinner rectangle for the lip of the flower pot the same length, but only about an inch in width. I attached this piece to be level with the first and cut a clean seam. 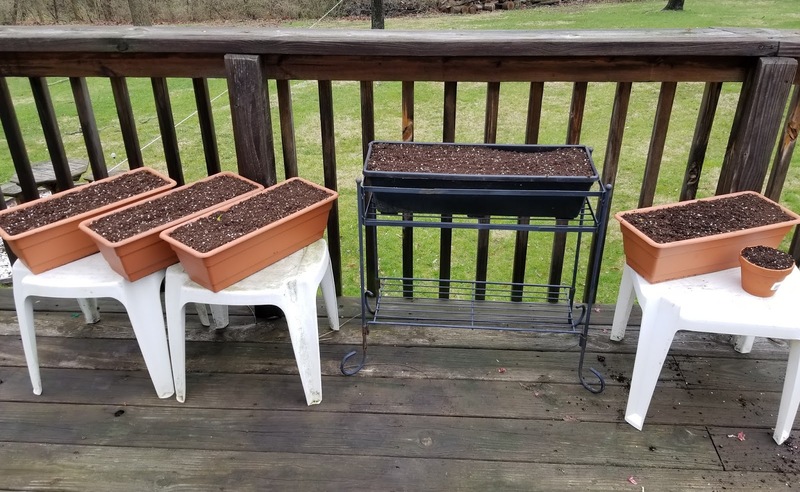 Now I have a flower pot that needs to be “planted”! Next, I made a hole in the cake with the back end of a beater from my hand mixer, you could use a straw for this step too! This hole is to place the “flower” in the flower pot. 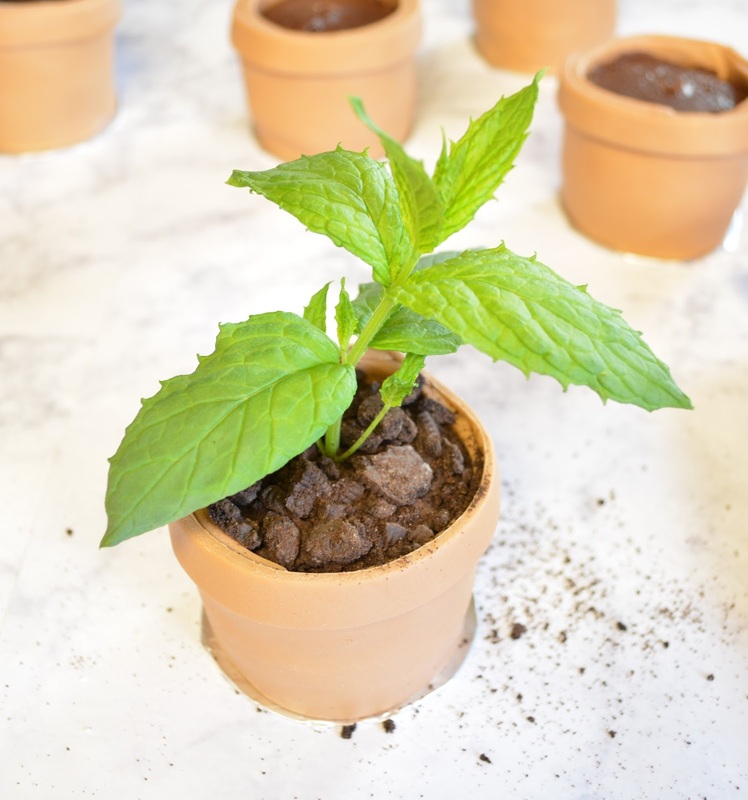 I decided to plant up some mint cuttings from my AeroGarden, they are pretty, smell great, and edible! Now, I needed to make some “Oreo dirt”. 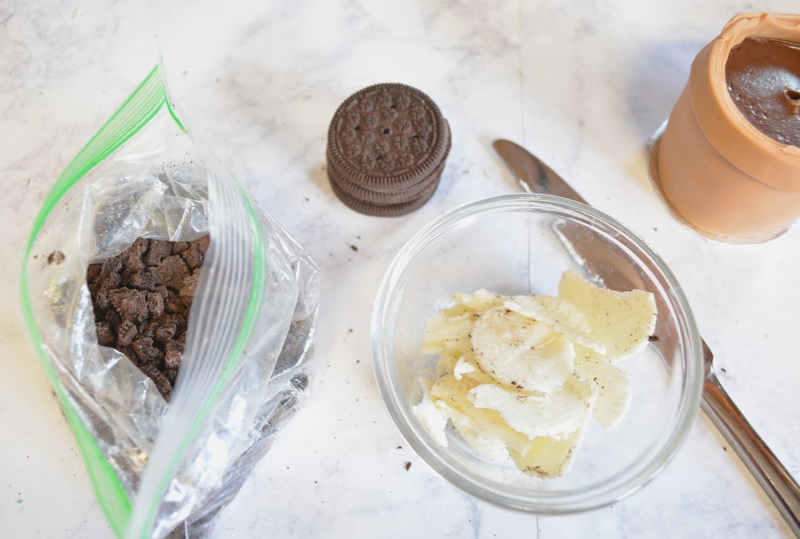 I took the cream out of twelve Oreo cookies and crunched up the cookies in a plastic baggie. Once the cookies were in tiny pieces, I planted up my flower pots! I put the mint cuttings into the hole and filled in the top of the cake with the Oreo dirt. These are perfect to brighten up a rainy weekend or any garden related party! Have you ever made an “object” out of cake? 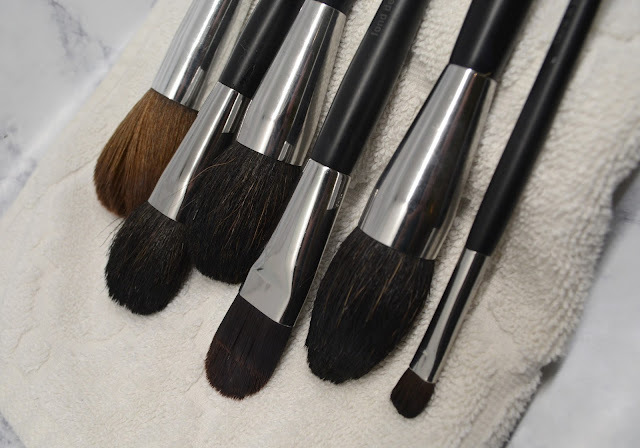 What would you like for me to try next? Have you ever used fondant?